Each Friday morning, traders gather in the suburb of Birqash at a market about 30 km. 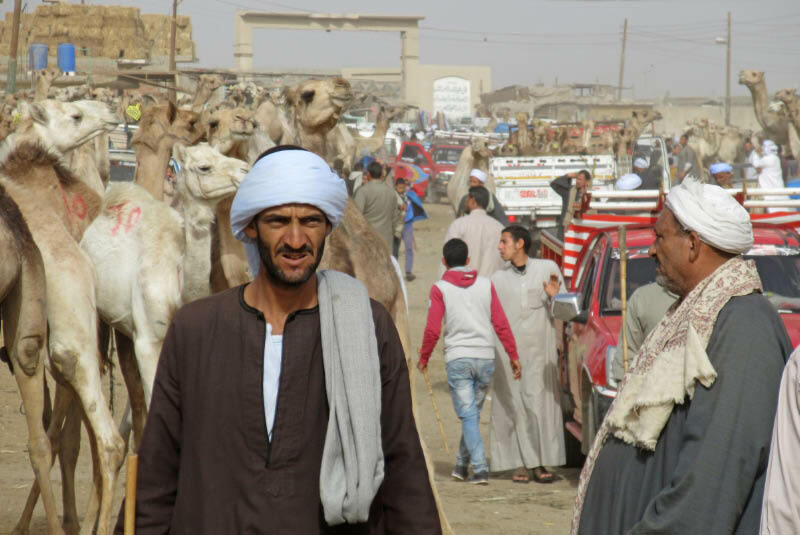 northwest of downtown Cairo to buy and sell camels. These auctions are open to the public and make a wonderful photo-safari for visitors fortunate enough to be up early. 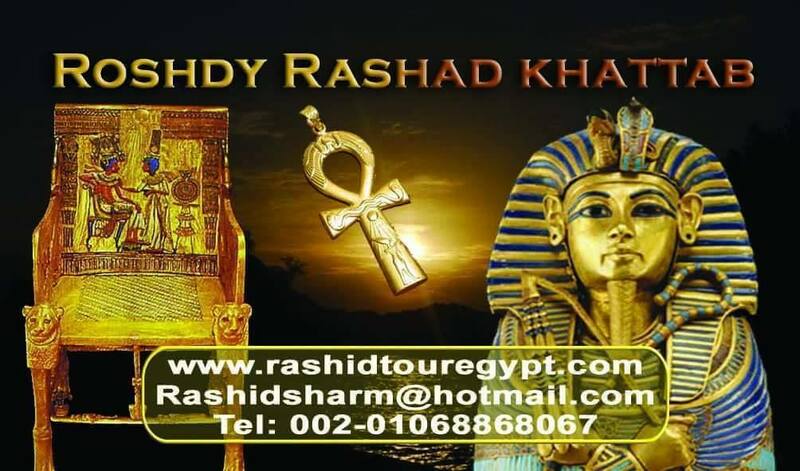 Rashid will make all arrangements for a car and driver to leave your hotel before 7:00 a.m. to travel to this site. 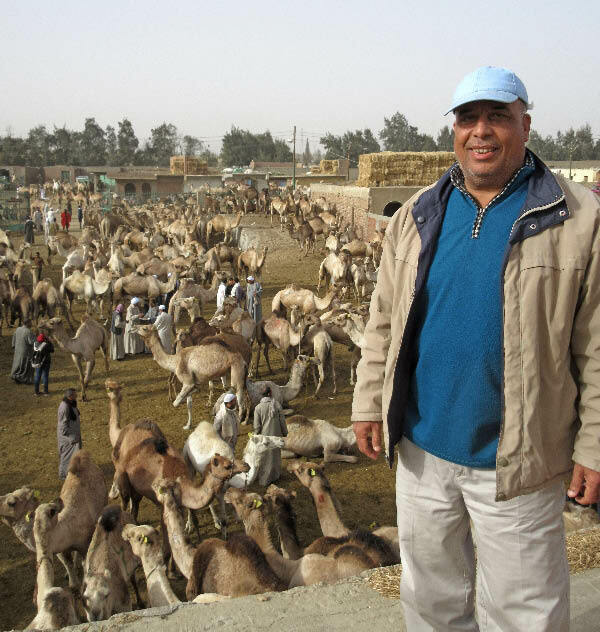 Click on this picture to visit a page with a photos from a recent visit to the Birqash camel market. Tours and conversation offered in English, Spanish and Arabic. (This website is constantly "under construction"